Samsung started rolling out the Android Pie update for the Galaxy S9 and Galaxy S9+ back in December followed by the Galaxy Note 9 a few weeks later. Now it looks like the update is hitting the United States with Xfinity Mobile becoming the first carrier to offer Android Pie to Galaxy S9 and Galaxy S9+ owners. Xfinity Mobile is owned by cable TV giant Comcast and is a mobile virtual network operator (MVNO) which runs on Verizon's extensive infrastructure. Since its launch, Xfinity Mobile has steadily increased its subscriber count, crossing one million in the last quarter of 2018. 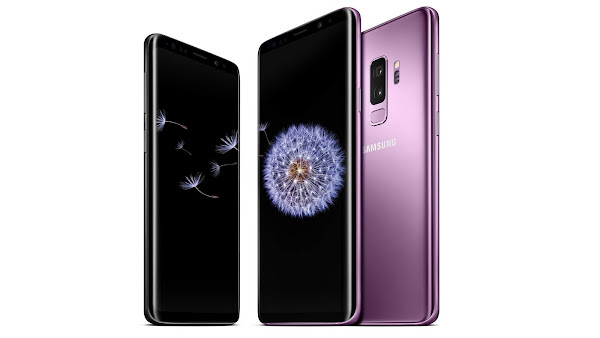 The quick release of the Android Pie update to the Galaxy S9 and Galaxy S9+ shows that the carrier is committed to offering its customers top-notch service when it comes to updates. If you own one of the above-mentioned devices, you should be seeing a notification appear on your handset indicating the availability of the update. You can also try manually checking for the update under Settings on your device. With Xfinity Mobile kicking off the Android Pie roll-out in the US, it shouldn't be long before the four major carriers also announce the new version of Android for the Galaxy S9, Galaxy S9+ and Galaxy Note 9.